Your collection digitized with the highest quality. Get the best results for artwork scanning, using the ultimate smart tool for photographers and restorers. 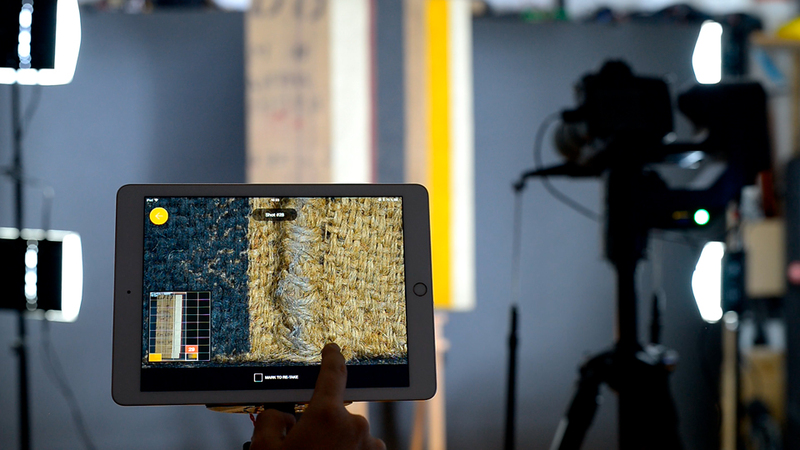 Control both ROB and the camera from your iPad using the best profesional step-by-step art digitization software. Go beyond what the naked eye can see, to reach even brushstroke or material level with perfect quality. For instance: digitize a 40 x 90 cm painting in 11 mins and obtain a 400 megapixel perfect quality image. Or a 350 x 250 cm mosaic in 48 mins and obtain a 2500 megapixel (2.5 gigapixel) perfect quality image. Mosaics, tapestries, drawings, ancient scrolls, stained glass, ceillings, wall graffiti,… and, of course, paintings. 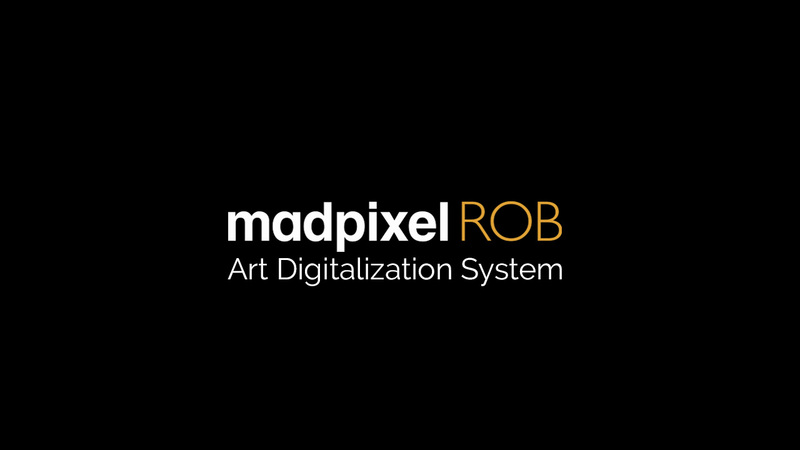 Madpixel ROB is able to digitize different kinds of pieces and materials, from drawings of a few centimeters to a big painting, a mosaic wall or even a whole facade. who want to obtain results of the best quality and resolution for pieces of any size through an automated step-by-step process while retaining the option to control fine-tuning in both the capturing and post-processing. who want to perform the digitizations themselves, in an easy, guided way, to obtain results of the best quality and resolution, yet with fully-automatic post-processing. 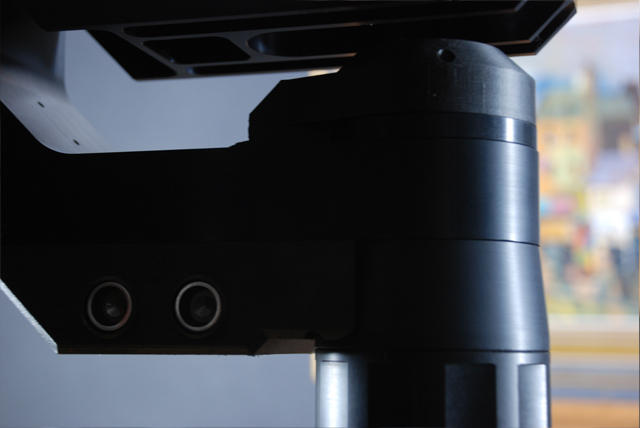 Portable: weighing under 4kg, ROB is able to digitize in the photo studio or in place, in the exhibition room. 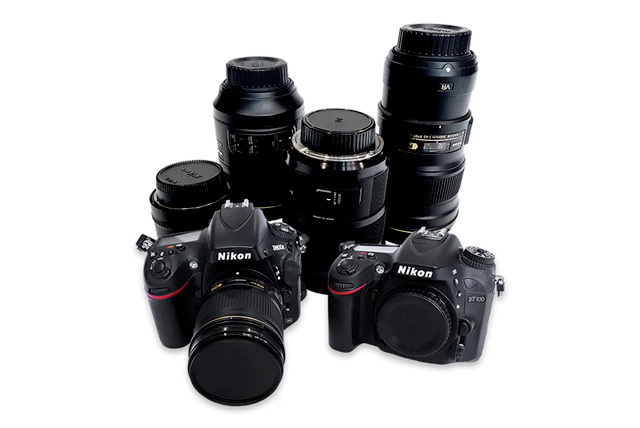 ROB uses professional DSLR cameras and lenses, mainly Nikon and Canon, while keeping up with the latest tech improvements in the imaging market by periodically adding additional cameras+lenses. Its precision hardware and software are designed to be easily upgraded in the future. 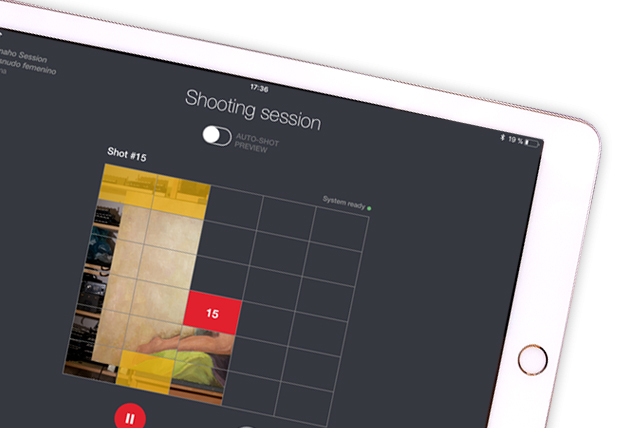 You can manage the whole session, controlling both ROB and the camera, from your iPad. 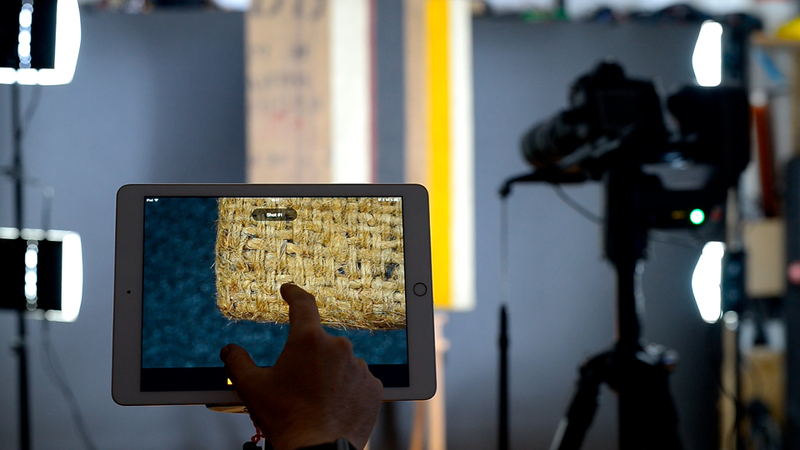 Select the kind of artwork, desired resolution, camera configuration, explore your shots, mark to repeat, … all from your iPad. You can export session files to a USB device for your own post-processing or send them to ROB Cloud Services via WiFi, and obtain a final PSB file and a web link to explore the final image online and share it with your team straight away. 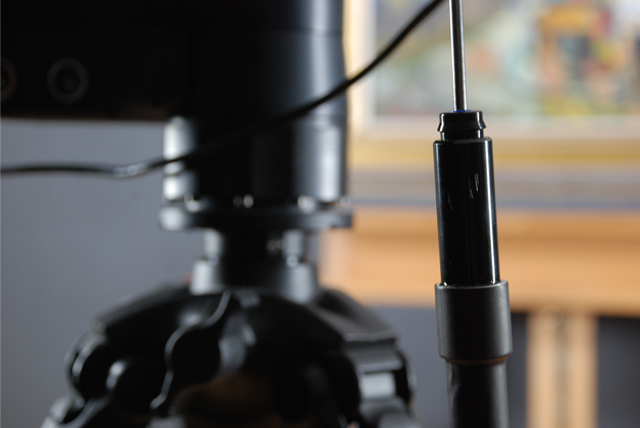 Hydraulic stabilizers minimize room vibrations and improve sharpness of the shots while reducing shooting session time. Untrasound sensors help you to set ROB at the right distance and height while an accelerometer optimizes your shooting session parameters and notifies you if a strong vibration or impact could affect the session. ROB works perfectly with any constant cold lighting system. 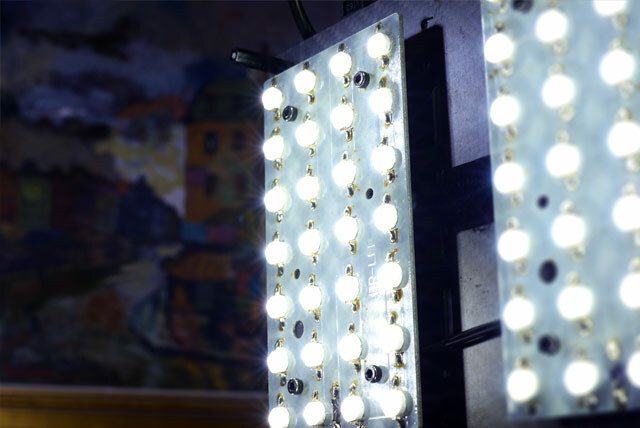 ROB will give you the necessary tips for lighting set-up before starting the capture session. 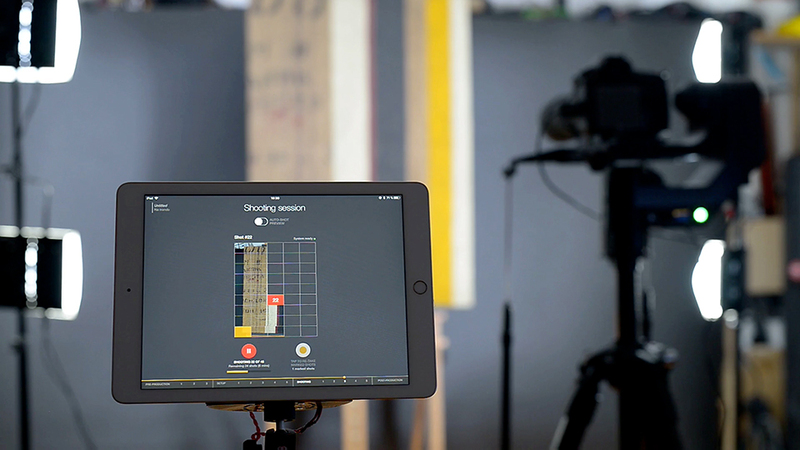 You can manage both ROB and the camera from your iPad. Choose between several possibilities, based on camera + lens combination and shooting distance. Improving on your camera’s default focus system. ROB combines different focus methods, on every shot, for the best image results. Review the pictures in real time or when ROB has finished the shooting session.Your choice. Not sure that shot was perfect? Mark it for later. 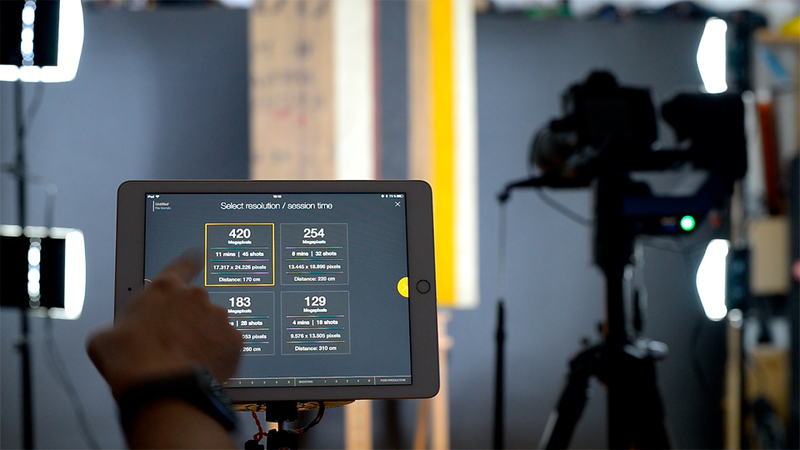 You will be able to review and re-shoot them at the end of the shooting session, with accurate manual focusing. ROB will also detect imperfect shots and bring them to your attention. ROB comes with a color checker passport color card, for the most accurate colors and post-production results. – 3 cloud post-processing sessions to try (both fully automatic or check-point). If you have a discount code, please include it when filling the form for pre-ordering. VAT or other taxes can apply depending on the destination country. Upgrade ROB with IR capabilities and take advantage of the first art scanning system that allows you to create Infra red reflectographies in super high-resolution and quality. 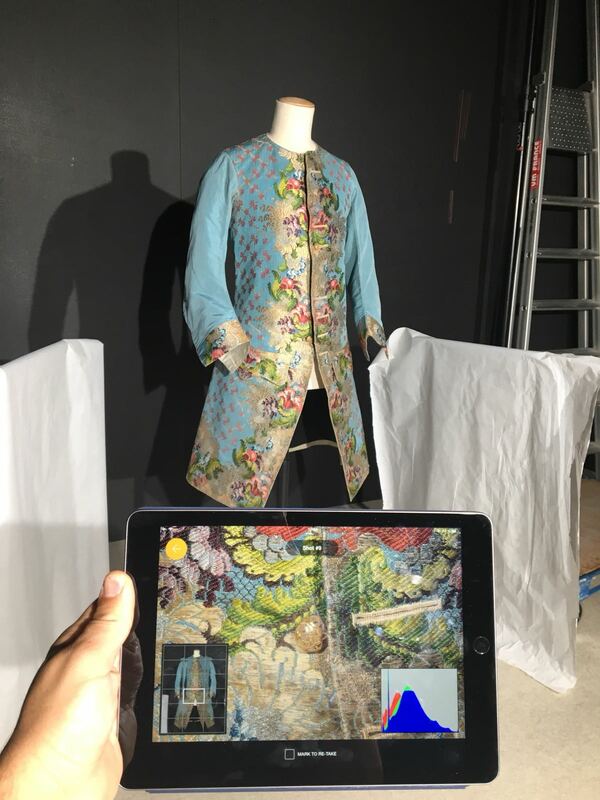 Working in the range of 850 – 1000 nm, you will be able to obtain results like the ones you can find for Vermeer’s Girl with a Pearl Earring and Rubens & Brueghel’s Garden of Eden in Second Canvas Mauritshuis app. Super high-resolution and quality results. Nikon camera modified for IR scanning. IR filters for Nikkor lenses. ROB IR scanning app for iPad. A set of 4 – 6 Madpixel Ultra Slim IR 940Nm Led Lighting Panels (patent # 15829083) + Madpixel Led Lighting dimmer, or other compatible IR lighting system. You can export all the session files obtained with ROB and post-process them on your own, or, for a yearly fee, you can let ROB Cloud Services do the tedious job for you. We will post-process the session and give you the result in both PSB format and a link, thanks to our integration with Second Canvas web viewer. You can share the link with your team so all of you can explore the final image straight away, from a desktop, tablet or mobile device. The quickest option. Stitched, calibrated. Obtain the final image (uncropped, unrotated) in minutes. When you want to check the result and give it your own touch. Get the resulting PSB file from our automatic post-processing, make the adjustments you want, and upload it back to the cloud. You will obtain a link to the web viewer in minutes. 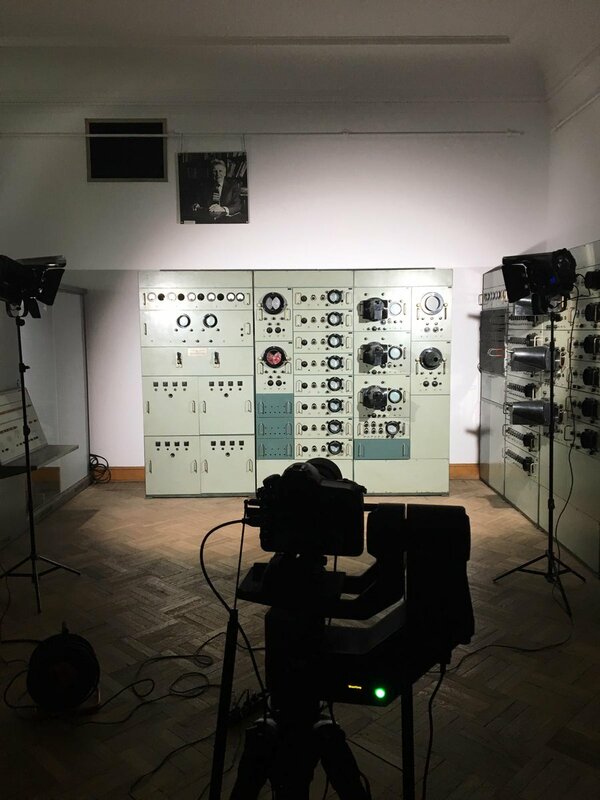 ROB was introduced to the public in November 2017 at MCN (Museum Computer Network) in Pittsburg (see video). 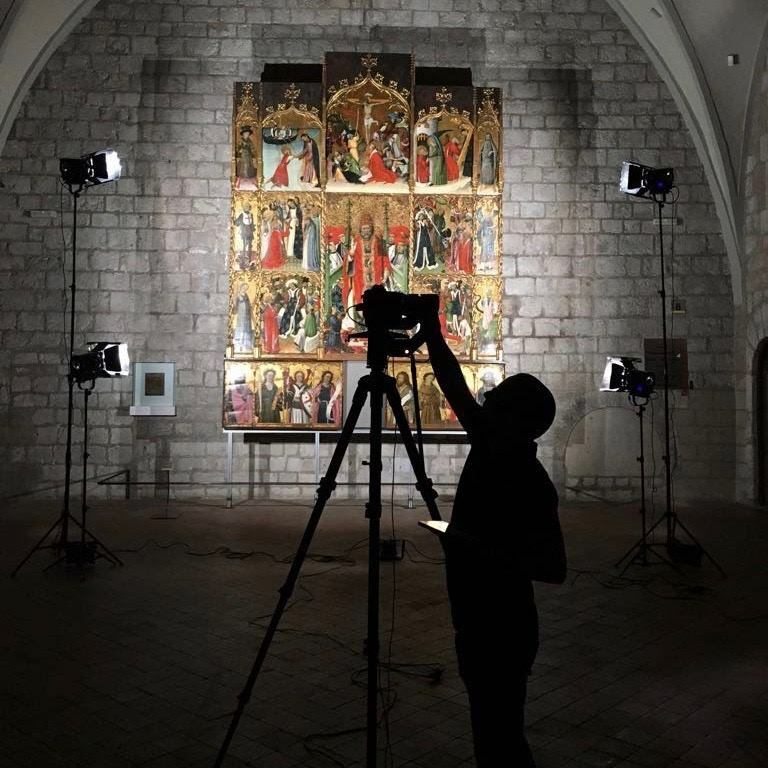 Now, ROB will be available for imaging professionals and restorers during Spring 2019. If you want to pre-order or stay posted, please fill in the following form. 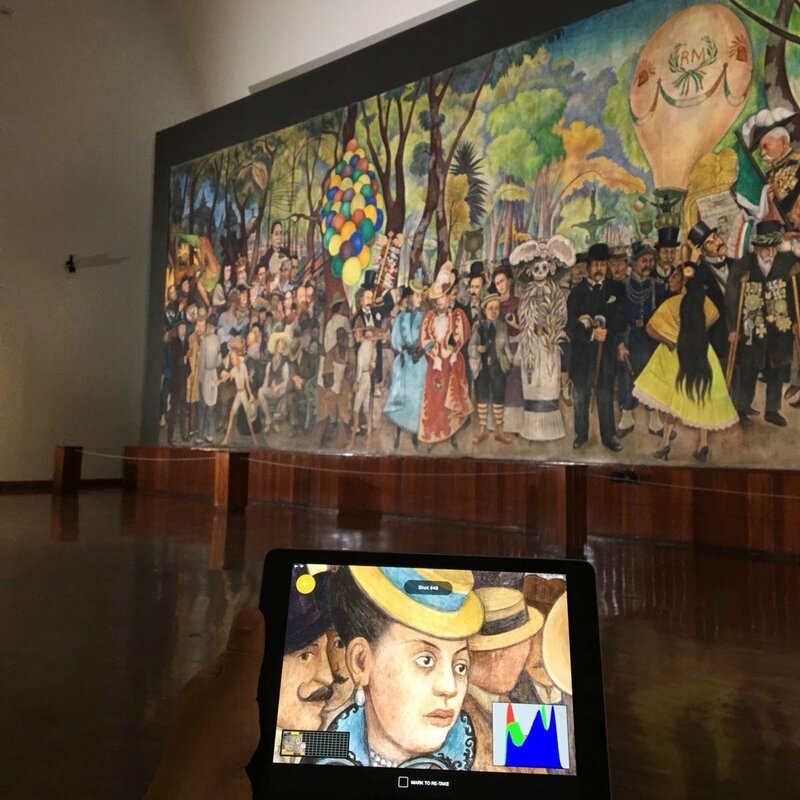 Madpixel is well-known as the state-of-the-art company in super hi-resolution art digitization with experience in more than 300 museums around the world. 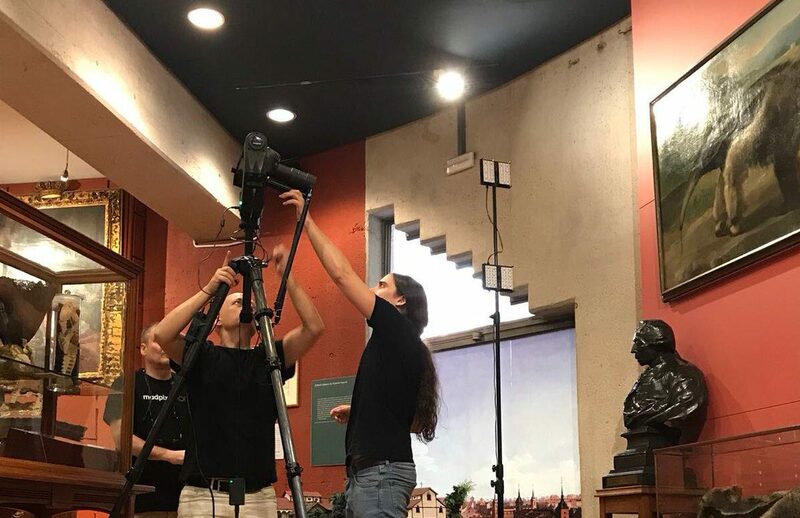 Now the Madpixel team have put all their expertise and R&D efforts into creating ROB, democratizing access to our super hi-resolution and best quality digitization system to make it both available and affordable for every museum.  If you have any question, comment or idea about ROB to share with us, please send an email to rob@madpixel.es or just fill out this form. We are happy to listen. Copyright All Rights Reserved © 2019 The Mad Pixel Factory S.L.